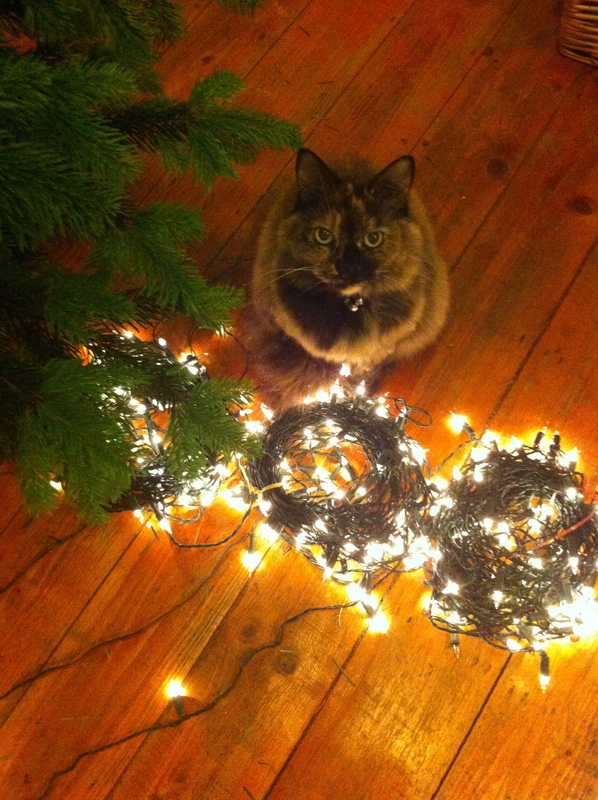 Not all Mama Cat Trust supporters and followers celebrate Christmas but for those who do, Merry Christmas to you! For those who don’t, have a wonderful week! There are exciting changes coming in the new year-more of this soon but for now, thank you for all your support-it is very much appreciated and helps to save many animals. ← Urgent! Could you help Neo and other animals needing foster homes?